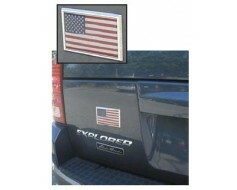 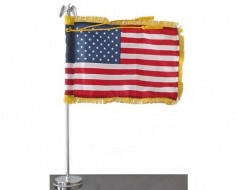 Antenna flag is mounted to your car antenna with a clear antenna clip that comes attached to the flag. 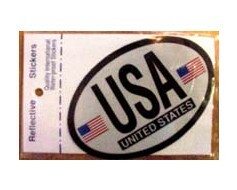 This is made to fit a standard car antenna but my not work with all antennas. 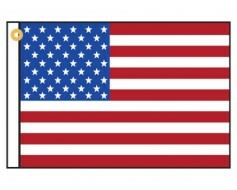 Flag is meant for slow speeds only. 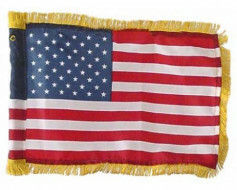 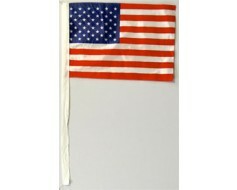 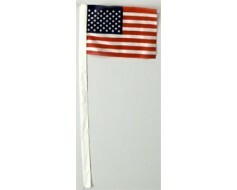 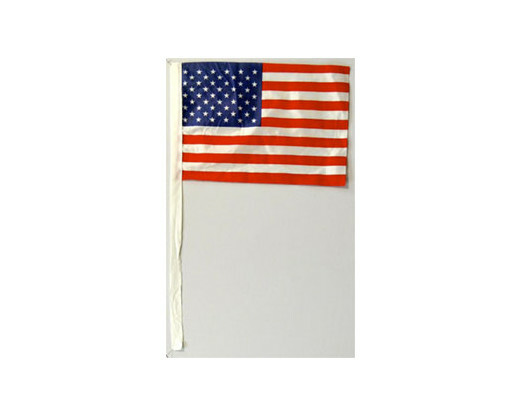 You're reviewing: American Antenna Flag - 4x6"